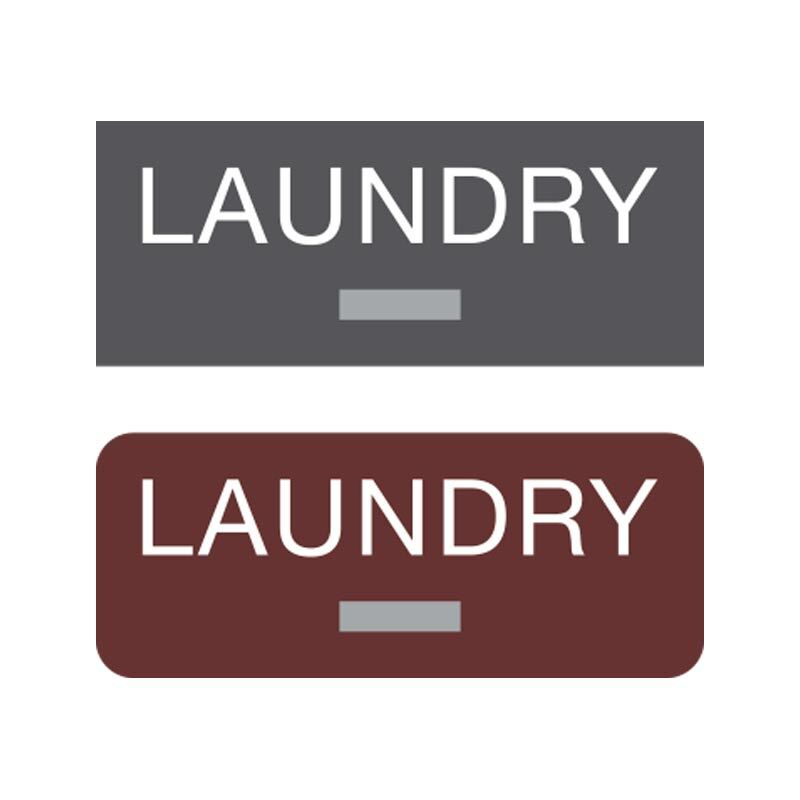 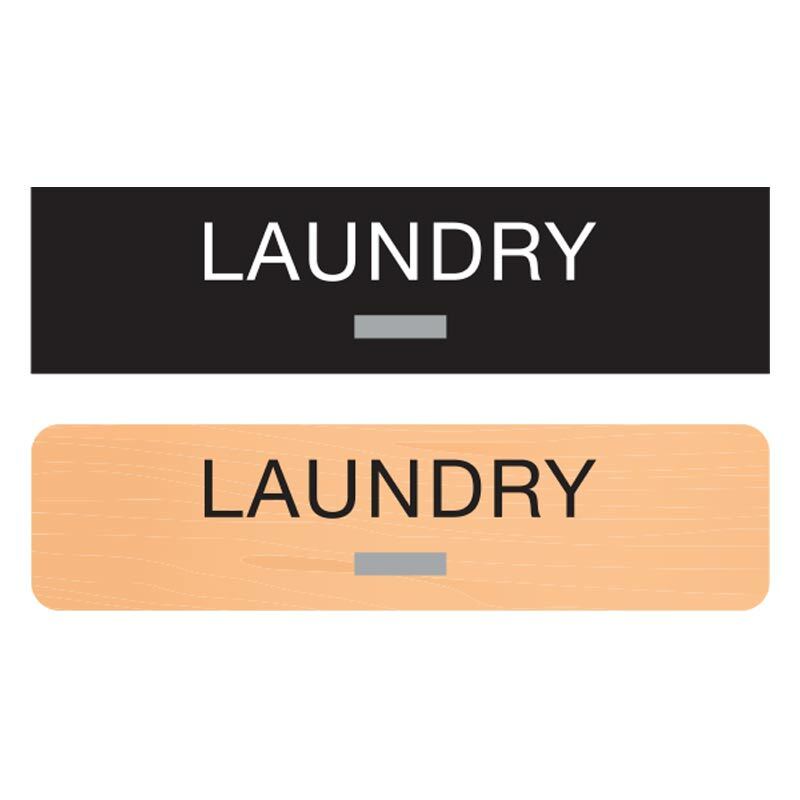 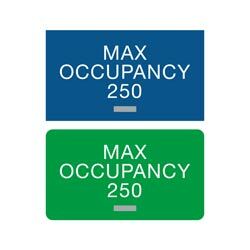 Mark all laundry facilities in your apartment complexes, hospitals, clinics and workout facilities with these ADA compliant LAUNDRY signs. 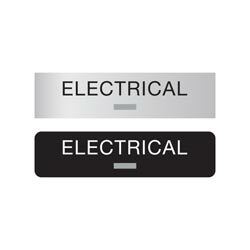 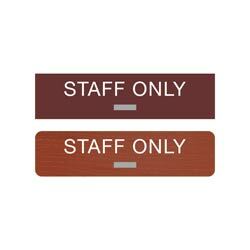 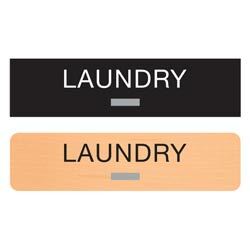 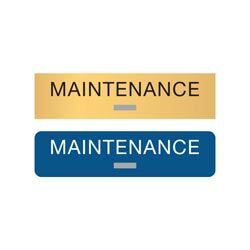 Signs are constructed of 1/8” thick acrylic with raised (tactile) text and grade 2 braille. A variety of two-color combinations are available, as well as metal-like finishes and wood tones. 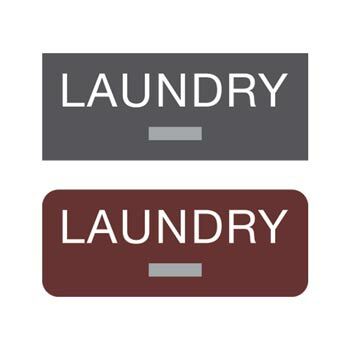 The standard text for this sign reads LAUNDRY.